There is no guide/or documentation !! What is the lcd module compatible with this ext panel ? 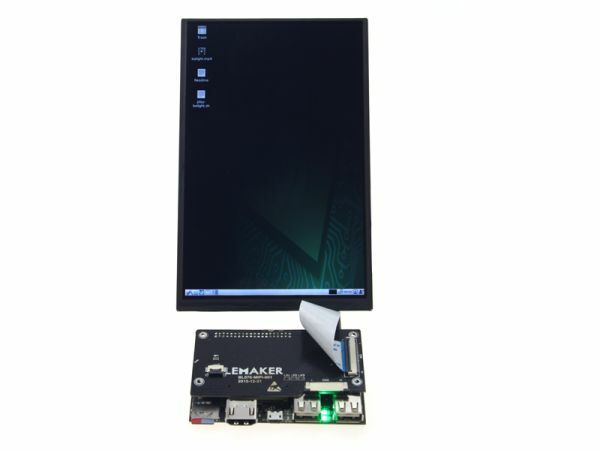 its compatible with banana pi/raspberry pi LCDs ? 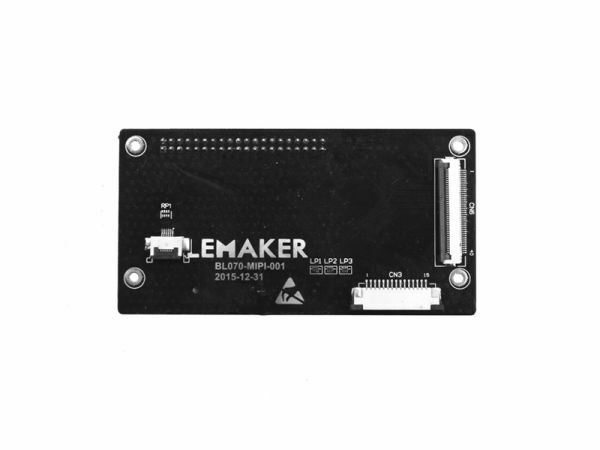 and were we can buy it (lemaker guitar/banana lcds) ?! It only support 96boards specification hardware. 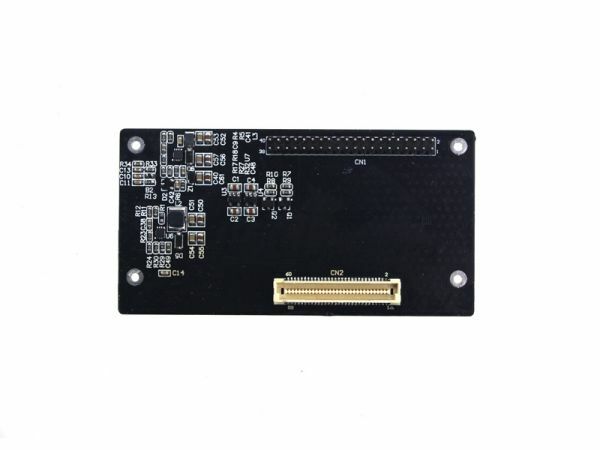 The 96Boards Mezzanine LCD KIT contains the LCD panel and an adapter board for any standardlized 96Boards baseboard including HiKey (LeMaker version) and Qualcomm Dragonboard 410c.